As soon as they were put in place in May 2016, the involvement of a psychosocial worker in transitional housing became necessary. 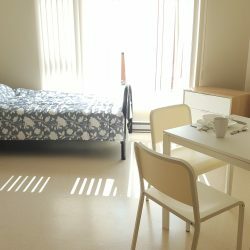 It provides intervention work to the 16 tenants who participate in the Transitional Program of Projets Autochtones du Québec. 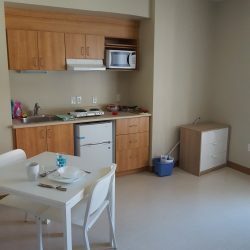 The goals of the transition program are to prevent homelessness and to assist First Nations, Inuit and Metis individuals to greater stability. Legal accompaniments as well as collaboration with partner organizations. 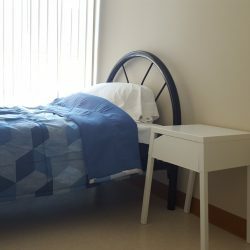 The transitional housing psychosocial worker provides active listening and works closely with participants to develop an intervention plan based on their respective needs. 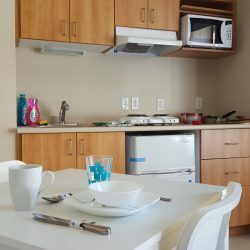 The idea of starting a collective kitchen for the transition room program emerged in 2017 following discussions with clients about the food insecurity they face. The project’s main goal is to promote safety and food self-sufficiency. Clients meet once a month to pool their resources and knowledge and also to prepare tasty and economical meals. The friendly atmosphere at these workshops also allows clients in transition to reduce the isolation that everyone can experience.